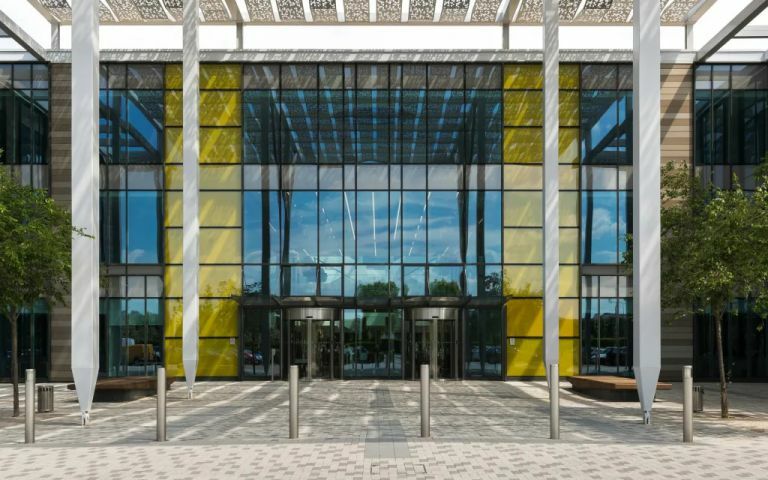 A business park location with views of clear-cut-grass golf links, The Bower building at Stockley Park is an attractive, modern business hub that surpasses expectations. Appealing to professionals seeking premium, flexible offices and meeting rooms, each impeccably furnished space boasts plenty of natural light and super-fast Wi-Fi. Tenants at Spaces Heathrow Airport join the likes of Apple, BP, Canon and IBM at a campus designed to cater to international commerce. Within these workspaces, creatives and entrepreneurs are sure to find a working environment that caters directly to them. This dynamic workspace is secure, has on-site parking and is certain to boost your productivity (thanks in no small part to its impressive transport links). Positioned just 10-minutes from Heathrow Airport and on the threshold of the City of London, this location gives you the chance to take advantage of every opportunity you come across. In 2019 the business park will benefit further from the opening of two Crossrail stations just 1.5 miles away from the site ï¿½ on top of the two bus stops that already connect you to Hayes Town.